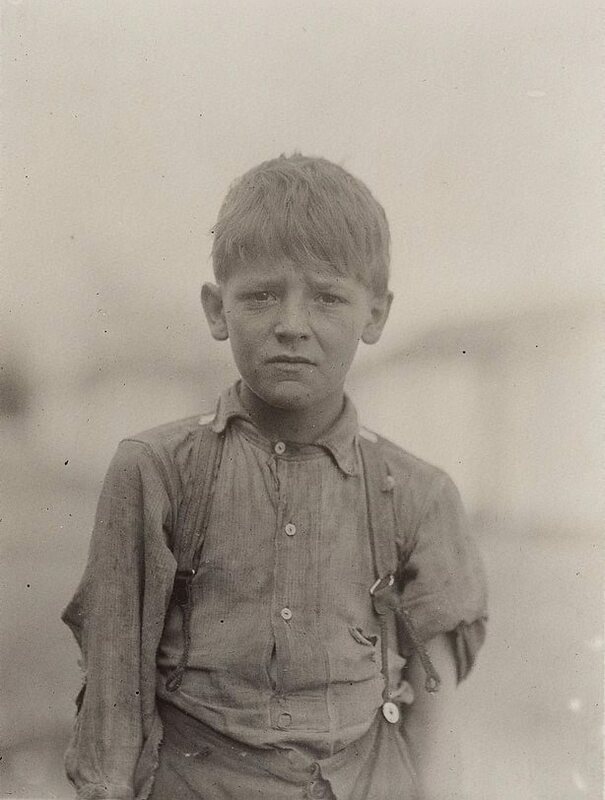 Lewis Hine was one of America’s most important social documentary photographers. He was educated as a sociologist, and later taught science and photography at the Ethical Culture School in New York. One of his students was Paul Strand, America’s seminal modernist photographer. In the early decades of the 20th century Hine used photography as a tool to describe social conditions, relying on the veracity of the image as evidence which was used to substantiate claims made by progressive social reformist organisations.